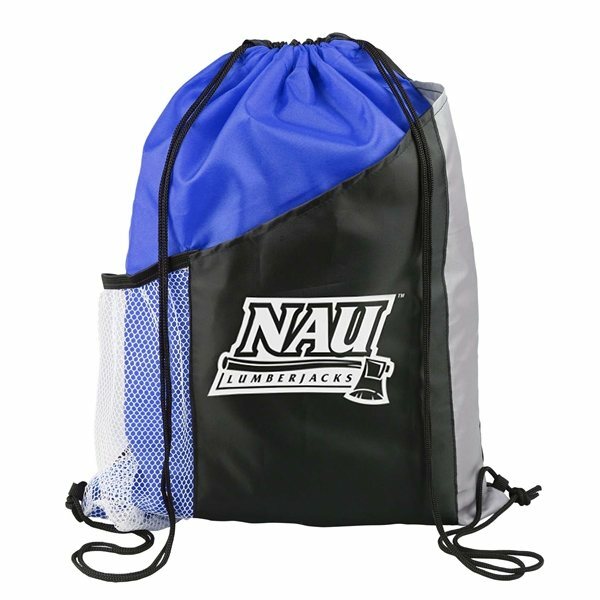 13" x 17" Drawstring Back Pack with front slant pocket and mesh bottle holder. It was a very popular item with our members; no issues The customer, upon receipt, was very impressed with the quality of the print and product. We used these as incentive prizes for a school fundraiser. They rock! It looked exactly or even better than I had imagined. the product was great. All the features worked well and the graphic print was exactly like the pre-approval photo. We love the product. 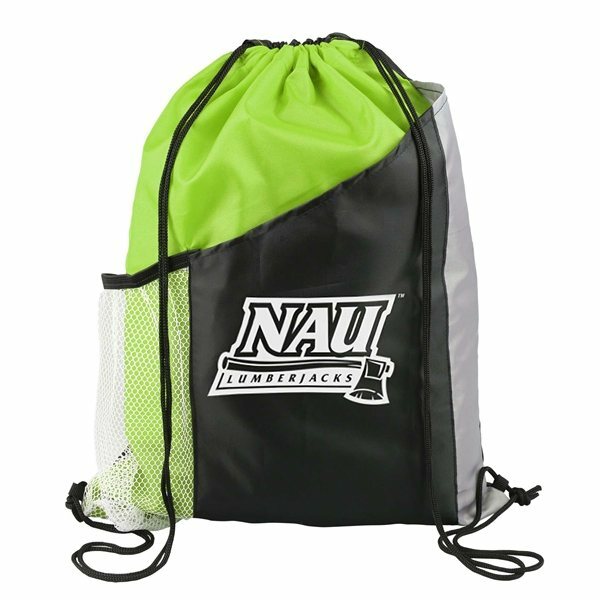 We would love the option of printing our multicolor logo. Love the look, love the quality, and the service was awesome!